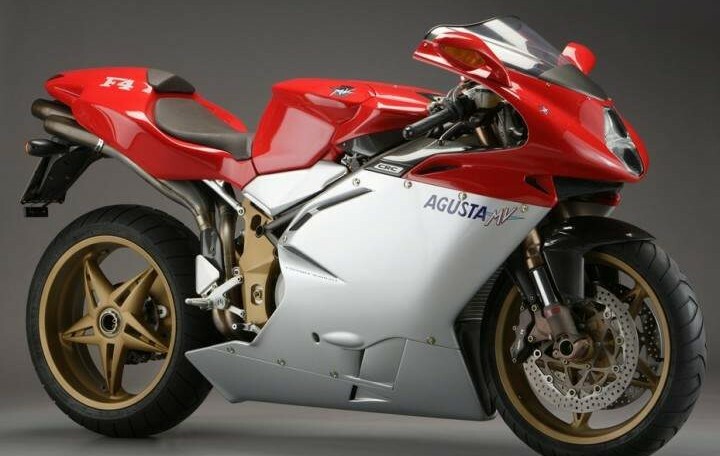 We are pleased to offer for sale a complete set of original fairings coming from an MV Agusta F4 “ORO” , 1999 edition. These parts were handmade in Italy by ATR that was the official partner of MV Agusta for the OEM fairings. The paint is the original one. The parts are in very good condition with no cracks at all. One side panel have one little scuffs and the belly pan have some scuffs and some stone chips. Overseas buyers welcome. We can ship the parts worldwide.